This activity was created by Eat Sleep and Play . 22 People Like this Activity!, cast your vote to help this activity feature higher in our rankings. How To Play With Your Newborn Here is some activity ideas that you can play with a newborn baby. Top 10 Sensory Activities for your 3 month old Your 3 month old is growing and becoming more aware every day. 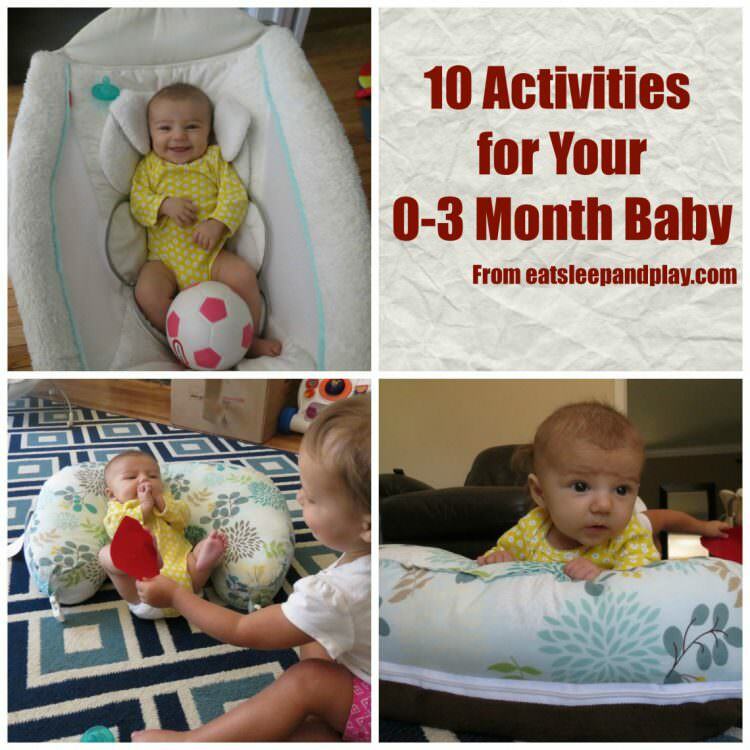 Here are a few things that you may see your 3 month old do.